God's little children explore the world around them with open eyes, learn from others and grow quickly. At Bulverde Baptist we feel it is important to expose the little ones to a safe , loving Christian environment. Exposing "little ones" to a Church home helps build a positive and solid foundation that strengthens them throughout their growing lifetime. His Kids Jr. ministries are exciting, creative, life changing, relevant, and most importantly fun! His Kids Jr. has been created through the eyes of children so each child, no matter what their age, will have an opportunity to grow to love Jesus through worship designed to reach them where they are in their current stage of life. Not only are these ministries fun but they're safe. Every Children's area at BBC has safety procedures in place to protect what we know is your most prized possessions, your children. Our nursery and preschool is available every Sunday during the worship services for infants through Kindergarten age children. All other School age children , 1st grade and up, are encouraged to attend Worship services with their parents at 8:30 or 11:00 am in the main auditorium. The Nursery is also open during the Sunday School hour for infants through Kindergarten age children. Ages 1st through Kindergarten will follow a Biblical curriculum. Wednesday Night Clubhouse: Ages: Infant thru Pre-K. Little Ones will learn more about Loving Jesus through craft time, circle time and playtime. 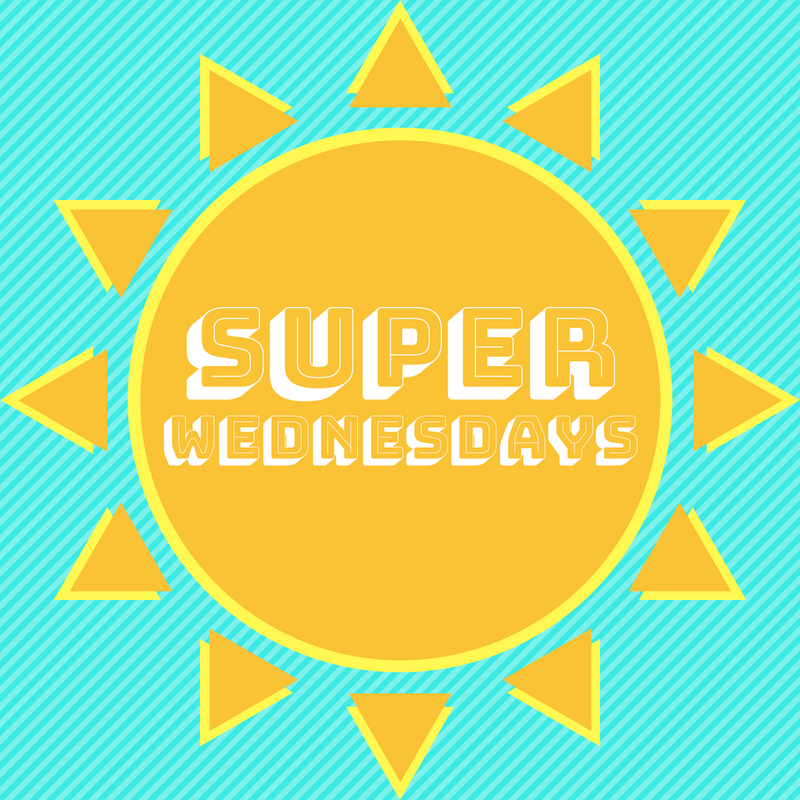 For more information on SUPER WEDNESDAYS, click the image below!